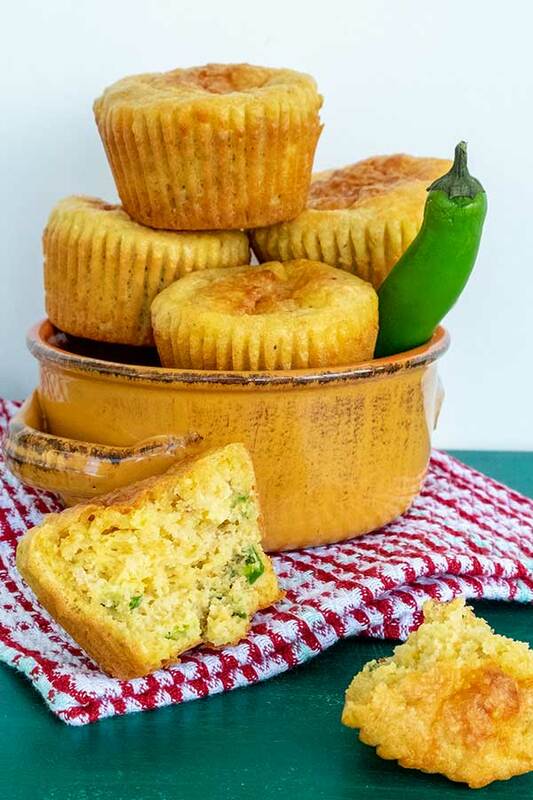 I am pleased to say that I have mastered a corn muffin that is fluffy, moist, cheesy and lightly spiced with fresh jalapeño peppers. 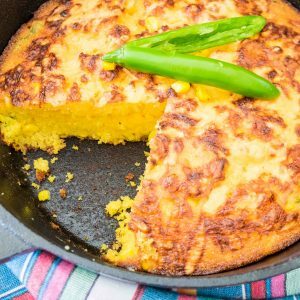 After you try this recipe, I promise you will call this the best gluten-free jalapeño cheese corn muffin. 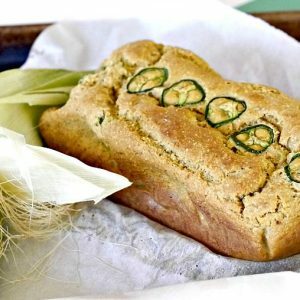 Experimenting with different ingredients over and over, I finally got it right! 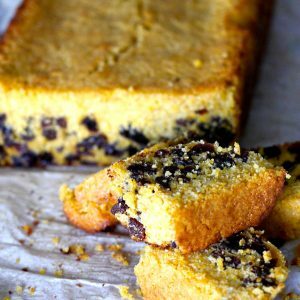 Serve as a snack or with chilli, soups and stews. Enjoy!